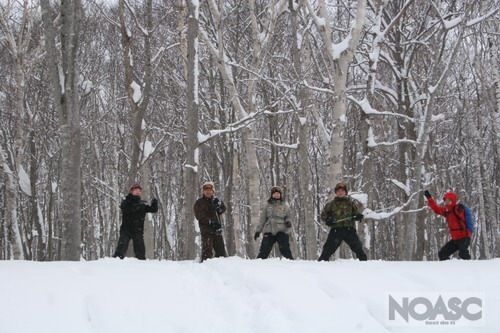 Located in Hokkaido`s Niseko. NOASC is a outdoor adventure company and here is our Blog. This blog will allow readers to find out what is happening with NOASC and its upcoming events and activities. Today the weather is great. Last night it snowed heavily and today condtions made for great powder snow. We looked at the beauty of the mountain and gathered to Half moon lake for a snowshoe tour. As it was a long weekend we thought the mountain would be full of people who had deicieded to spend the long weekend with us but we found that there were quite a few people at Half moon Lake to do snow shoe tours too. The conditions at Half moon Lake were also perfect and for skiers and snowboarders it would be a dream, but the people on the snowshoe tour also found these conditions amazing. The snow was beautifully fluffy. Our day was spent looking and appreciating the beautiful snowflakes and we managed to get home safe and sound. Todays guests were happy and their day was filled with fun and laughter. 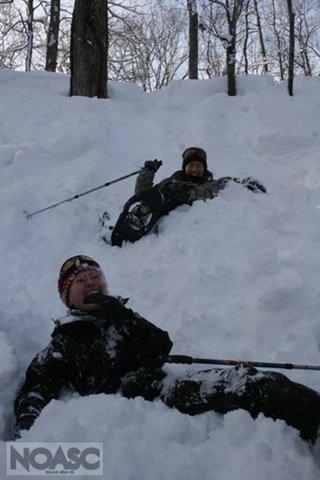 I hope you enjoyed your day and you enjoy your final days in Niseko. 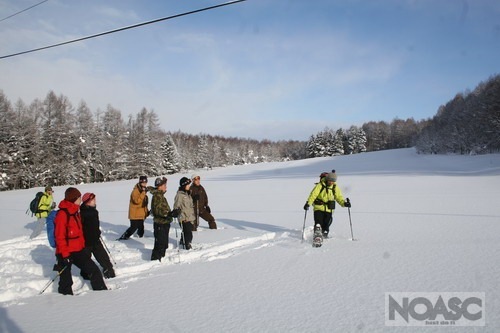 Located in Hokkaido`s Niseko. 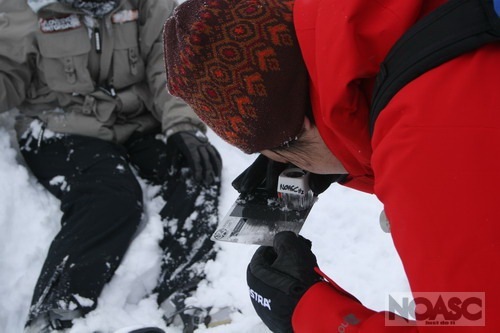 NOASC is a outdoor adventure company. Our Summer activities include Rafting, Duckying, Canyoning, Mountain Bike Riding and Bridge Swinging. 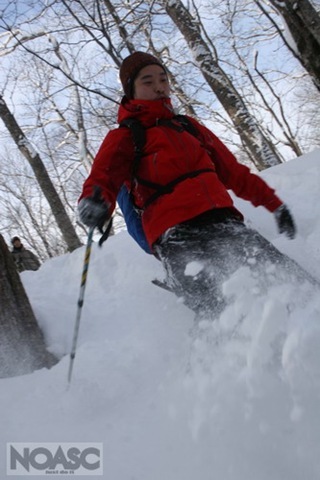 Our Winter activities include Winter Rafting, Back Country and Show Shoeing tours and CAT tours. Family, Freinds are Buisness` are all welcome to join us to have a memorable 2010. 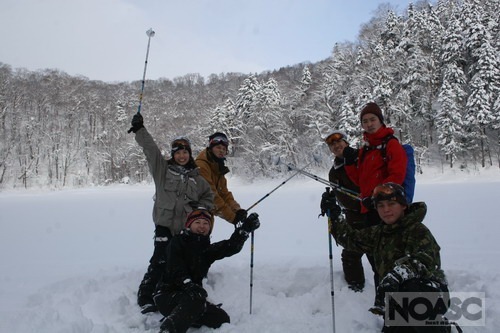 Copyright (C) 2005 NOASC weblog All Rights Reserved.